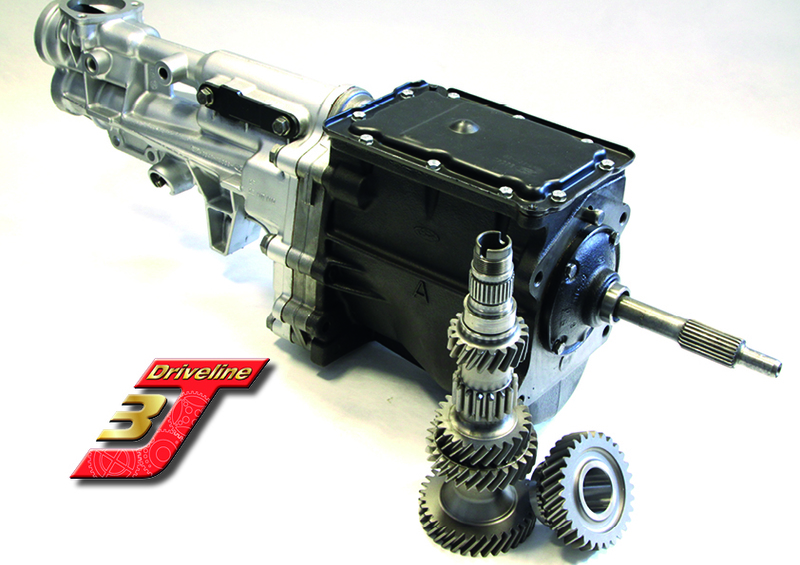 3J Driveline - The UK’s Leading Supplier of Standard Type-9 Reconditioned Gearboxes. Our rigorous build control procedures ensure their high quality. Every reconditioned unit has been fully tested, inspected and serviced by our ‘in-house’ transmission specialists. All gaskets, seals, and bearings, together with any gears that have failed our inspection and testing routines, are always replaced through the build. Furthermore, as part of our high standard of quality control, all units are re-tested prior to being dispatched, so that you can have complete confidence in the quality of this product. 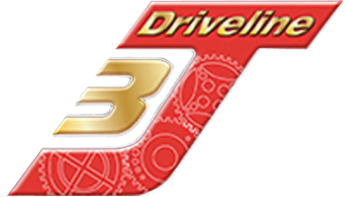 If you are having your Type-9 serviced, or are ordering an off the shelf unit, then why not consider having our 3J Type-9 first gear upgrade. It’s no secret that the standard Type-9 gear ratios were designed to be driven by elderly gentlemen to and from the local supermarket. This means first gear is over before it’s started and second gear goes on forever. Perfect for driving around town in second gear, not so perfect for performance. Our 2.98:1 ratio first gear has been designed to be more performance friendly for fast road users and track day drivers.